Best4Headsets offer a full 12 month 'return to base' warranty on all products (excluding consumable products e.g. batteries). Manufacturers may offer an extended warranty period to customers who purchase new products. Best4Headsets will take no further part in arranging such warranties and the customer must take any issues to the manufacturers directly. Full details on each individual item can be obtained upon request by the customer to Best4Headsets. Except in pre-arranged circumstances, Best4Headsets warranty is not valid outside the United Kingdom. 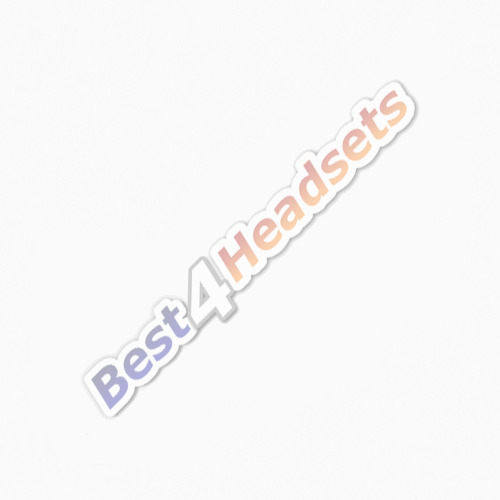 Best4Headsets reserves the right to repair replace or credit faulty items at its discretion. Advance replacement goods will only be dispatched with the agreement of a company director and in which case the above condition will apply. Products must not be returned to Best4Headsets without an authorised returns number. Please complete the Return Request Form for a returns number. You may also contact us on 0844 824 3071 Mon-Fri 10.00am - 4.00pm if you need to discuss your return. Any products returned without an authorised returns number will not be accepted by our warehouse. The cost of the return of the products to Best4Headsets is to be borne by the customers unless otherwise arranged in advance.